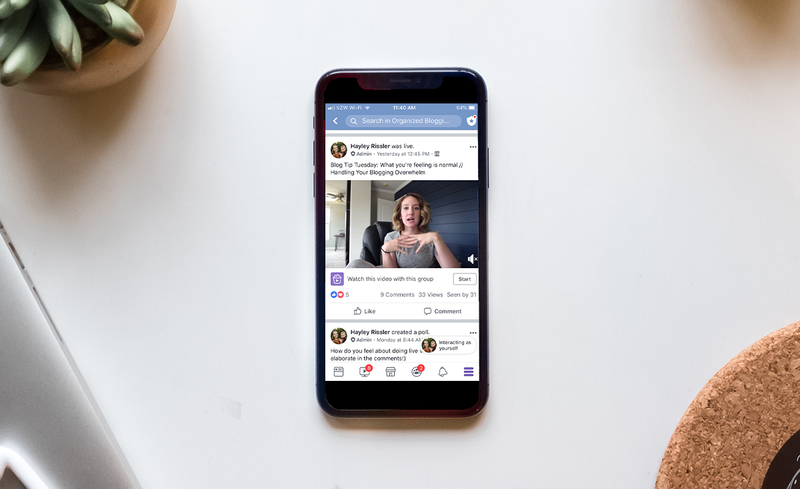 Doing a live video on social media can be super intimidating. What do you say?! What if you stutter? What if you make a fool of yourself?! Or just go blank?! Ahhh! But here’s the truth, friend: All this negative talk is just psyching you out. Doing a live video doesn’t have to be nearly as scary as it sounds! Have you ever done Facetime or Skype? It’s basically the same thing as doing a Live video. I have a bunch of tips up my sleeve plus a nice little checklist to help you avoid any major blunders. 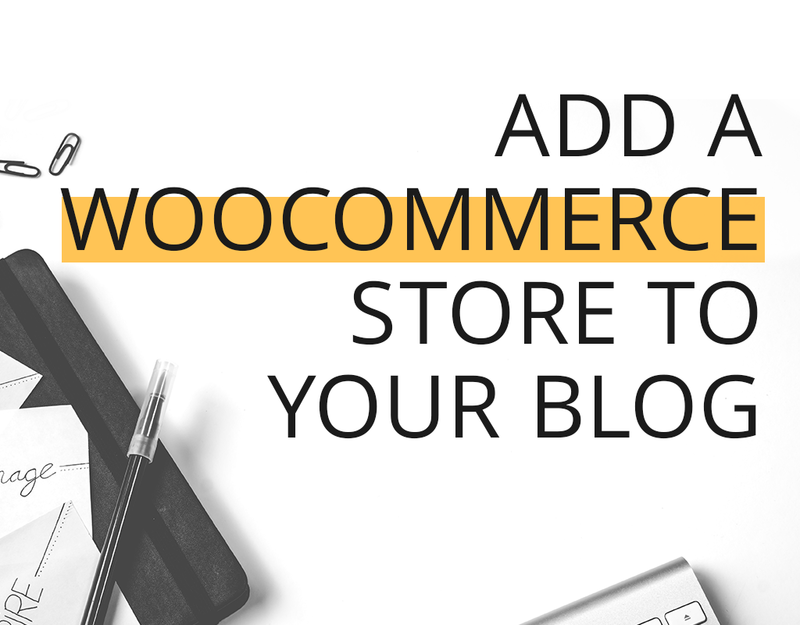 “Learn Photoshop” is on pretty much every blogger’s long-term to-do list. 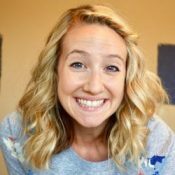 It’s a powerful software where you can make logos, social media graphics, Pinterest pins, and more, but it also has the reputation of being pretty intimidating. 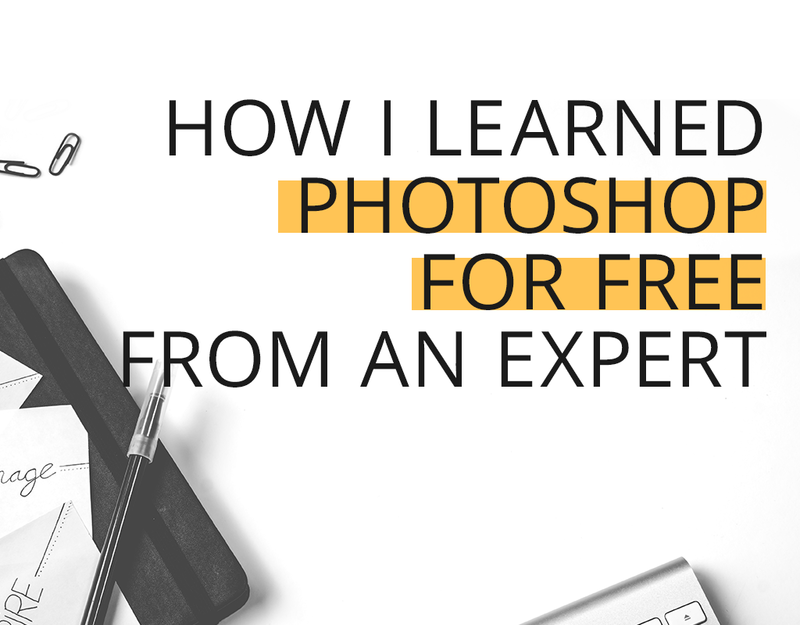 If you haven’t started using Adobe Photoshop yet, I’m going to show you how you can learn Photoshop, for free, from one of the best experts around! 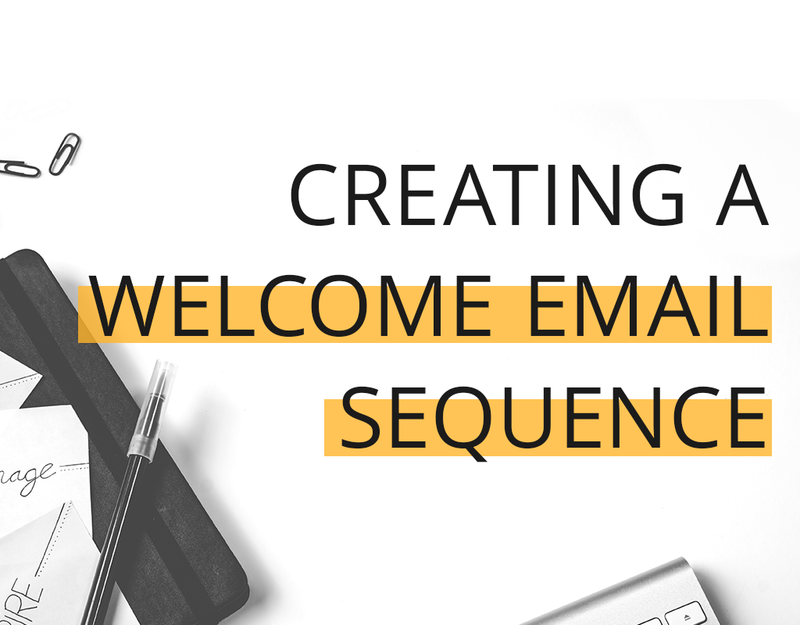 Do You Need a Welcome Email Sequence for Your Blog? 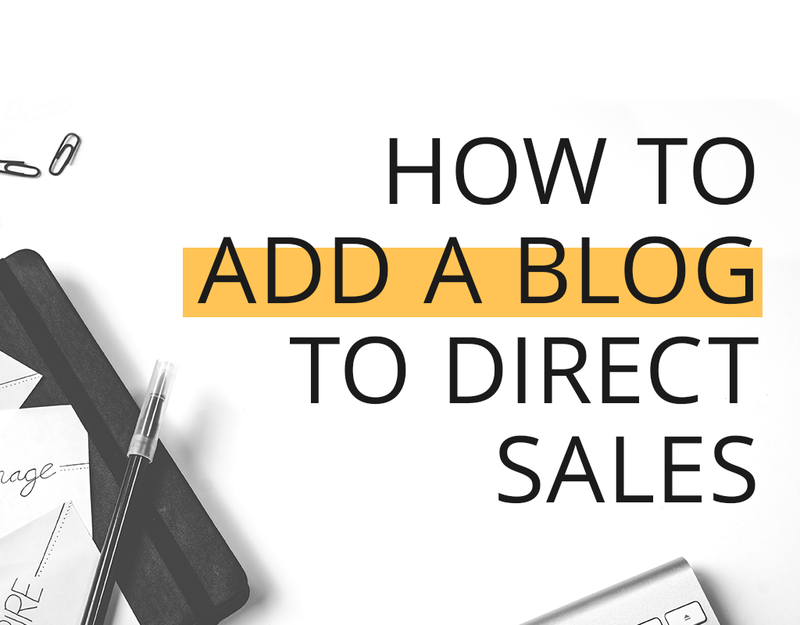 Are you having trouble building an engaged email list that opens, reads, and clicks on the links in your emails? 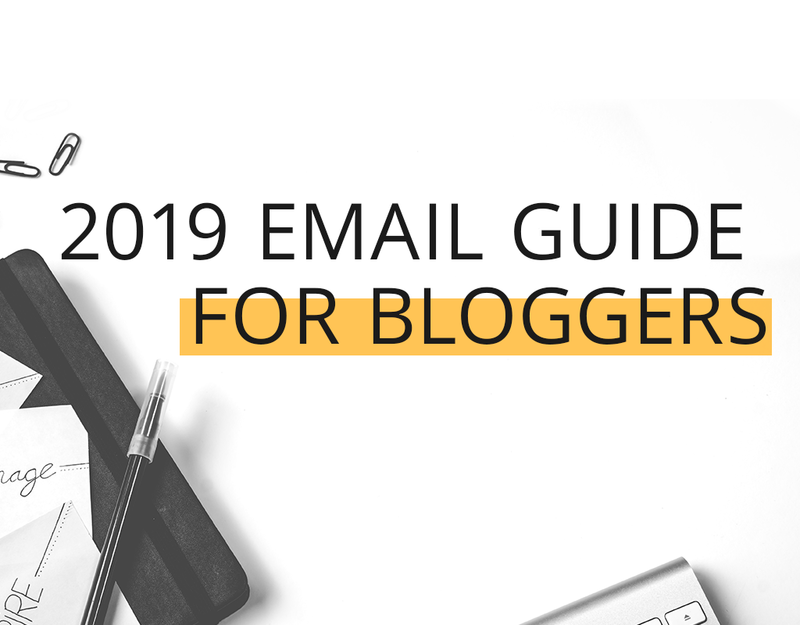 At face value, your email list might feel like simply a vehicle to send out your latest post, but friend, it’s really more of a relationship building tool. When you’re scrolling through your inbox (because, I know, you get like, 500 emails a day), you’re more likely to open the emails from the people/companies you have a relationship with. Like, “Oh! I love Starbucks emails because they always tell me ways to earn more stars. I also love sitting in there and drinking coffee. The baristas are so nice. What have they got for me today? !” (This is me, always. LOL). That’s a relationship! 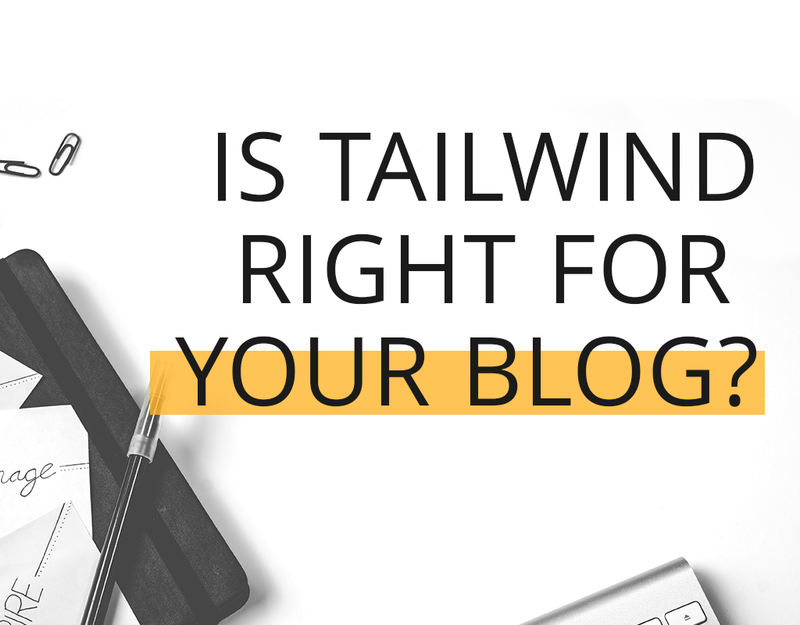 Is Tailwind Right For Your Blog? What if there was one marketing tool that was easy-to-use and almost guaranteed you more blog traffic? As a new(er) blogger, you don’t have a very big budget. I’ve been there! When your blog isn’t making you much money (if anything! ), you don’t want to dump money into it. You need to be judicious about what you pay for! 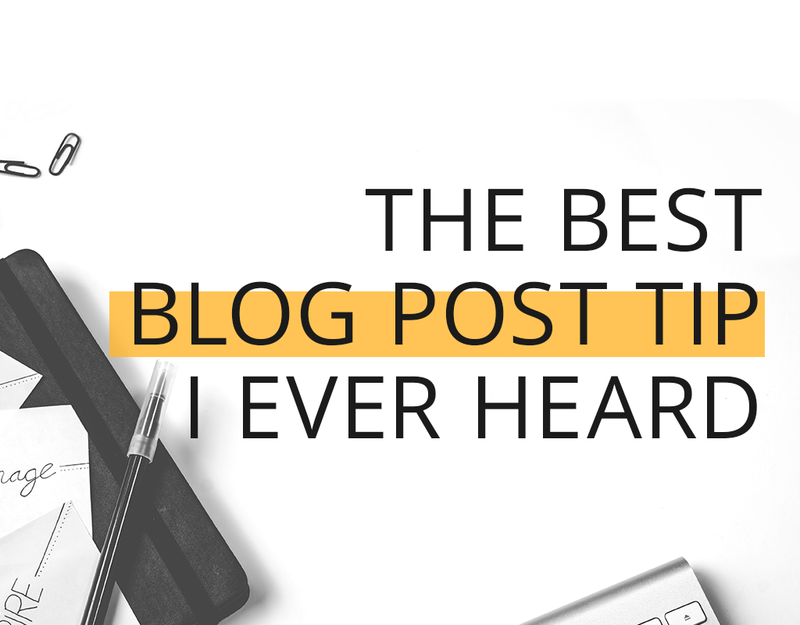 That’s why Tailwind was the first marketing tool I ever spent money on for my blog. And after learning how to use Tailwind properly, my first blog had a ginormous spike in page views. It doubled from 18k to 36k in one month! !